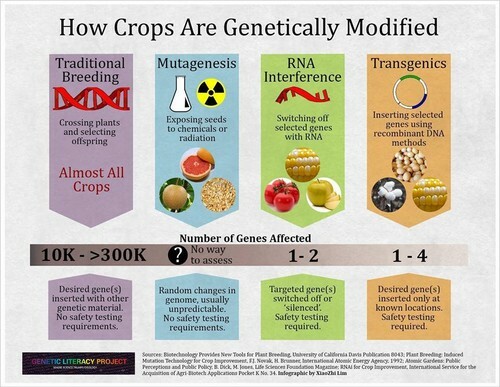 How Crops Are Genetically Modified?. . HD Wallpaper and background images in the Science club tagged: photo science.